Welcome to The Villas by Watermark in Zionsville, IN, a truly unique community that provides each of its residents with a superior home environment. Located just North of Indianapolis, our apartments offer direct access to the area’s finest shopping, restaurants and entertainment. You will find everything you need in one convenient location. Our Zionsville, IN apartments boast exceptional benefits and features that put you in the lap of luxury. 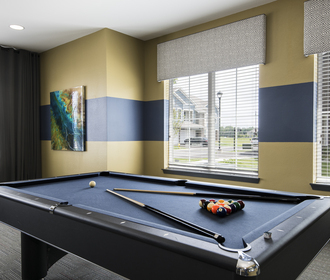 With sleek designs and a comfortable atmosphere, we offer a one of a kind apartment community to make you feel right at home. As a resident of The Villas by Watermark, you will enjoy our expansive resort-style swimming pool with a hot tub, and our beautifully decorated clubhouse. 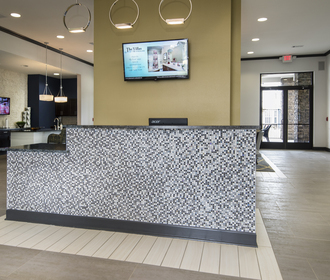 With all of our convenient features and stunning amenities, you will soon see why we are anything but ordinary! Visit us to find out why The Villas by Watermark offer the best in apartment living in Zionsville, Indiana. 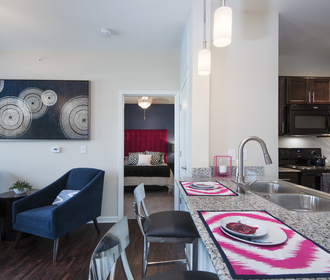 Reserve your new apartment today!